Nathan is a degree qualified Podiatrist having completed a Bachelor Health Science (Podiatry) (Hons). Nathan has furthered his interest in Podiatry and lower limb care by delving further into foot biomechanics study, worked heavily with paediatric and adult biomechanics, lectured at Diabetes events and worked with medical professionals and community groups to provide education on podiatry services. Nathan, has experience in successfully treating thousands of children and adults who have suffered from acute or chronic pain, be it from plantar fasciitis, heel spurs, Severs (heel pain) in developing children, neuromas, bunions, arthritis, Achilles pain or other foot related injury, Nathan can offer excellent advice and develop a treatment plan to assist you with your foot health issue. 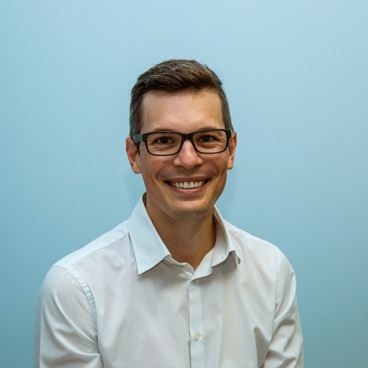 Having worked with all allied health disciplines, Doctors, Orthopaedic foot and ankle surgeons, Radiologists and Rheumatologists Nathan knows how to engage with the health industry in order to produce excellent foot health care results for his patients. If you are looking for a Podiatrist who values you and wants to help you every step of the way, book in and consult with Nathan today!